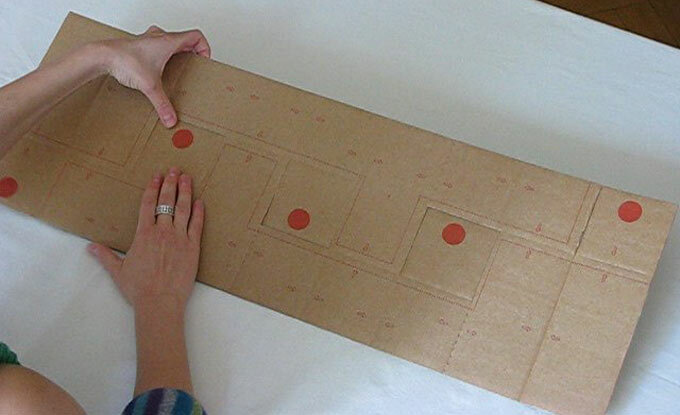 STOJAK - The simple piece of cardboard turns into a bottle rack. 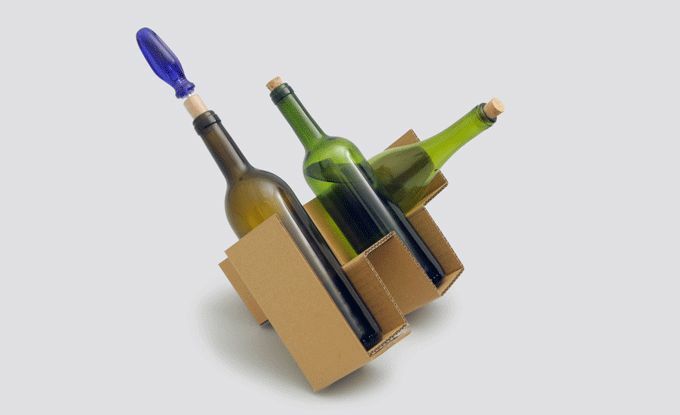 The surface cut and fold in a spacial way gains stability and the bottle get the appealing exposition. In cooperation with Ana Aguilera. If You wish to order Stojak, please contact me.